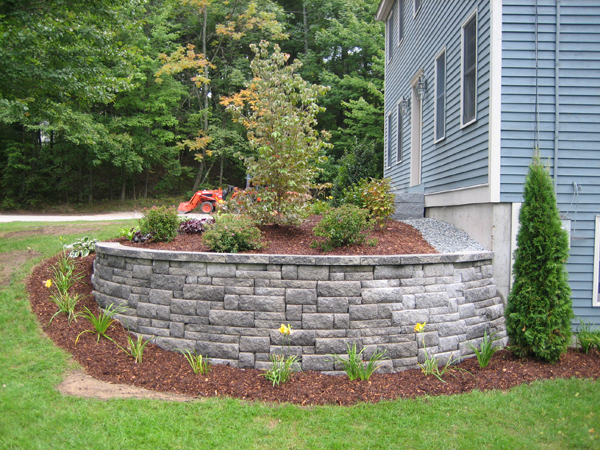 Masonry for All of Your Landscaping Needs. 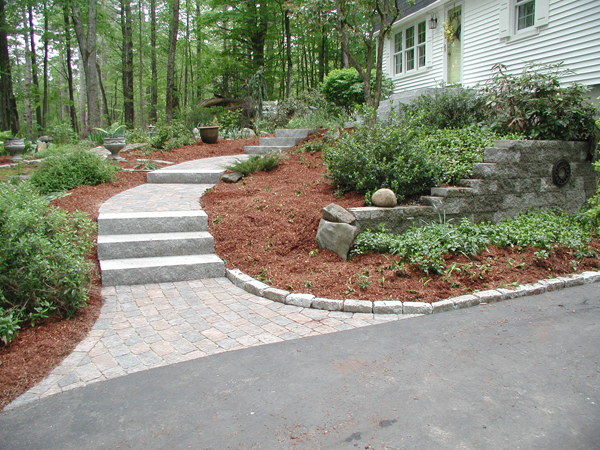 Improve the quality and value of your home or business with landscaping by Al’s Masonry. 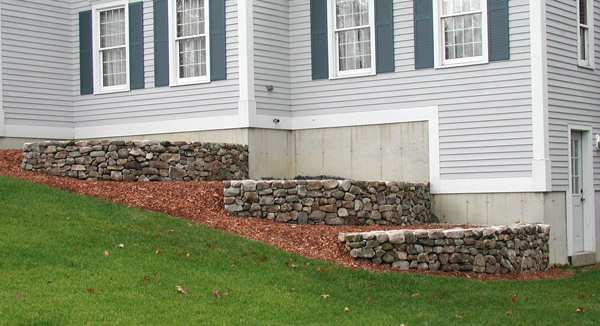 We specialize in residential and small commercial masonry for the Greater Nashua and Merrimack Valley region of New Hampshire. 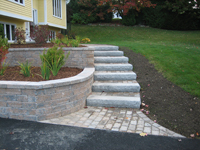 We help you welcome guests with custom entryways featuring curving brick walkways and granite steps. 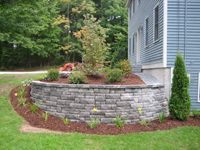 We accent your landscaping with stone walls made of natural stone, cultured stone or segmented block. 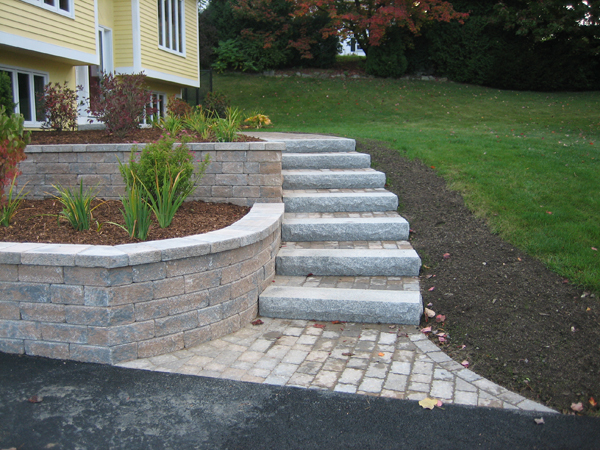 And, our interlocking concrete paver driveways distinguish your home or business from the rest of the neighborhood. Enjoy your backyard with a patio or fire pit to make the outdoors even more inviting. Add water features such as water gardens, garden fountains, garden ponds, or even a small koi pond can sooth your stress and suit your style. 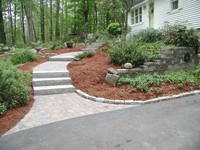 Call us for an estimate to improve your home or business' curb appeal.